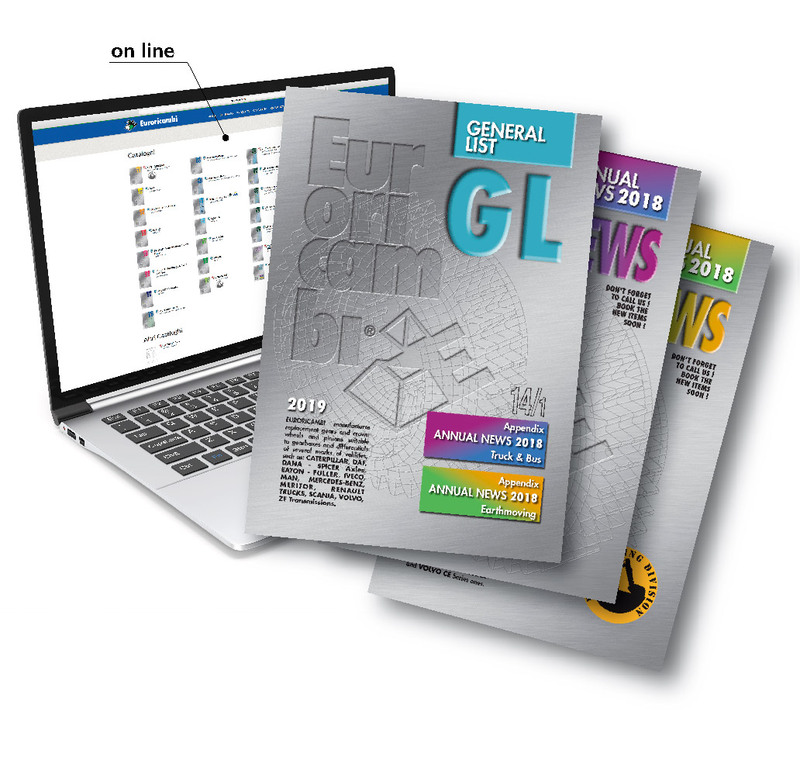 We are glad to inform you that the new editions of our GL 2019 and of our ANNUAL NEWS 2018 have just been published. 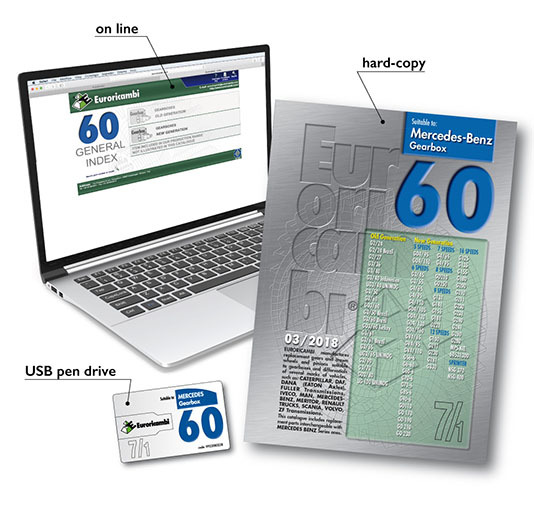 We recommend you to enter the Reserved Area to have a look at our brand new product. 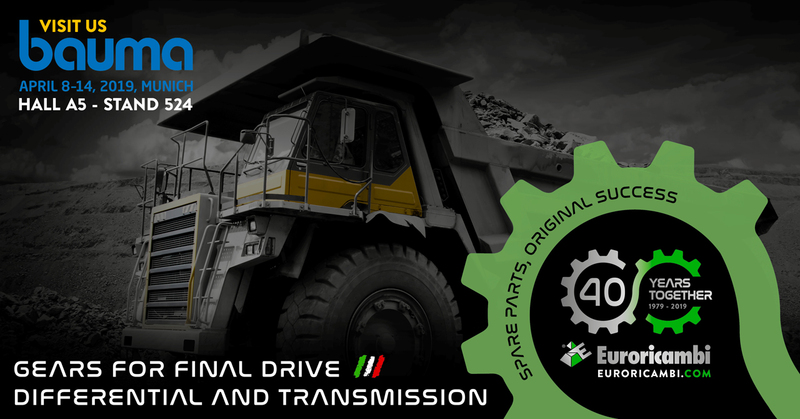 We are glad to inform you that the new edition of our Catalogue 24, suitable to DANA (Eaton Axles), has just been completed. 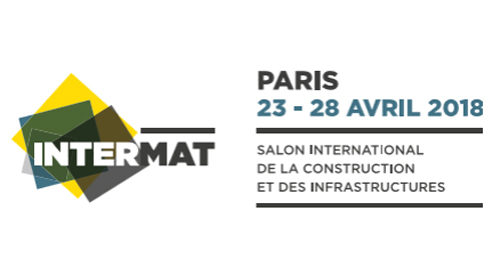 We recommend you to enter in the Reserved Area to have a look at our new products. 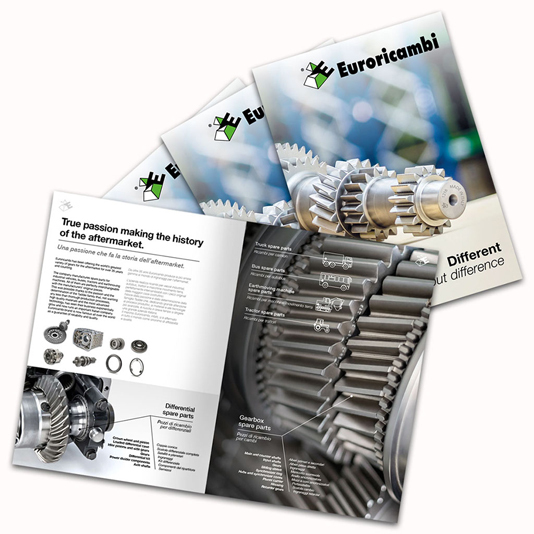 We are glad to inform you that the new edition of our Catalogue 60 (suitable to MERCEDES Gearbox) has just been completed. 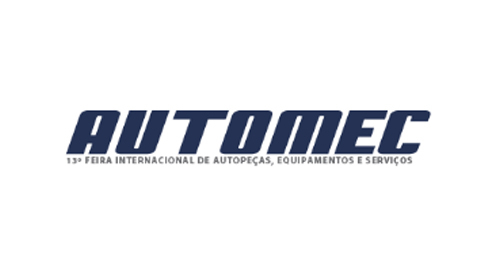 We recommend you to enter in the Reserved Area to have a look at our new products. 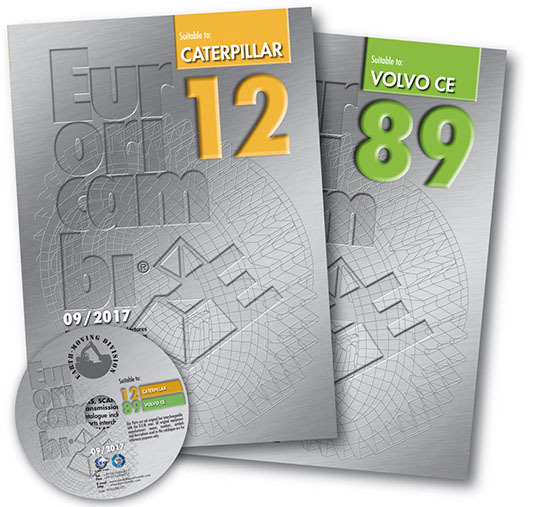 We are glad to inform you that the new edition of our Catalogues 12 (suitable to Caterpillar) and 89 (suitable to Volvo CE) has just been completed. 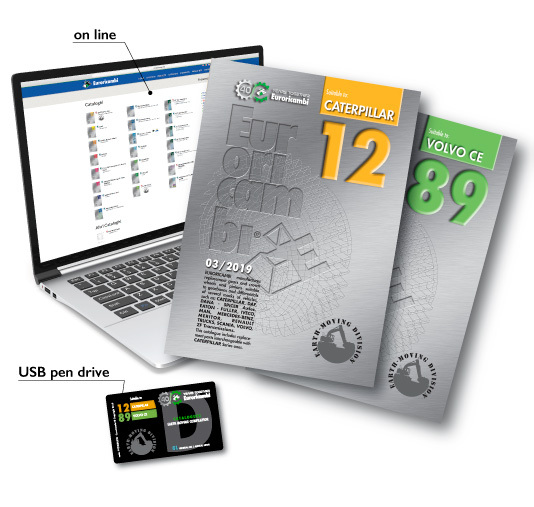 We recommend you to enter the Reserved Area to have a look at our brand new product. 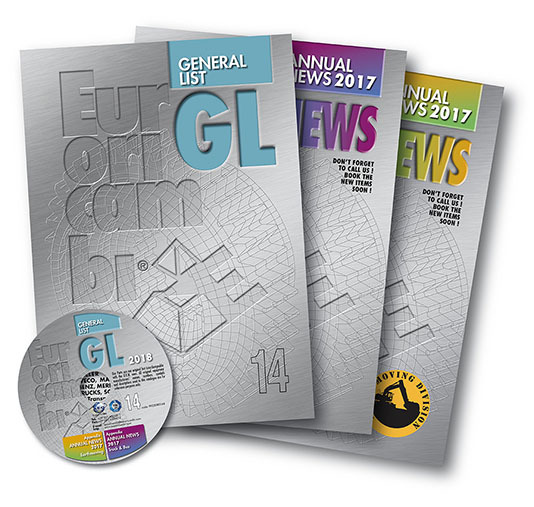 We are glad to inform you that the new editions of our GL 2018 and of our ANNUAL NEWS 2017 have just been published. 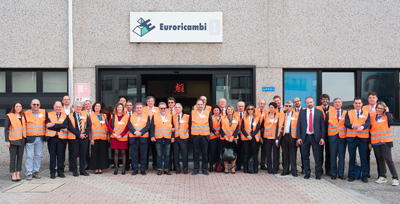 Look at our new Company Profile: join the Euroricambi world!! 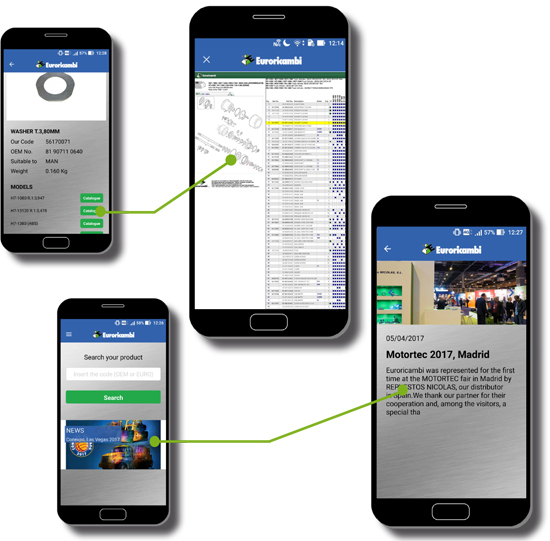 Brand new contents added: download the last version of our APP! 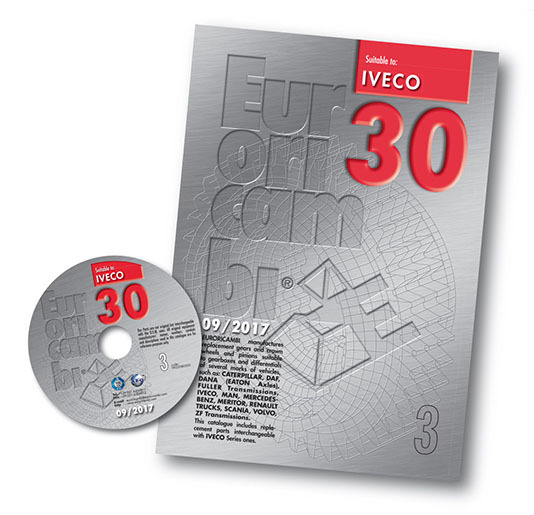 We are glad to inform you that the new edition of our Catalogue 30 (suitable to IVECO) has just been completed. 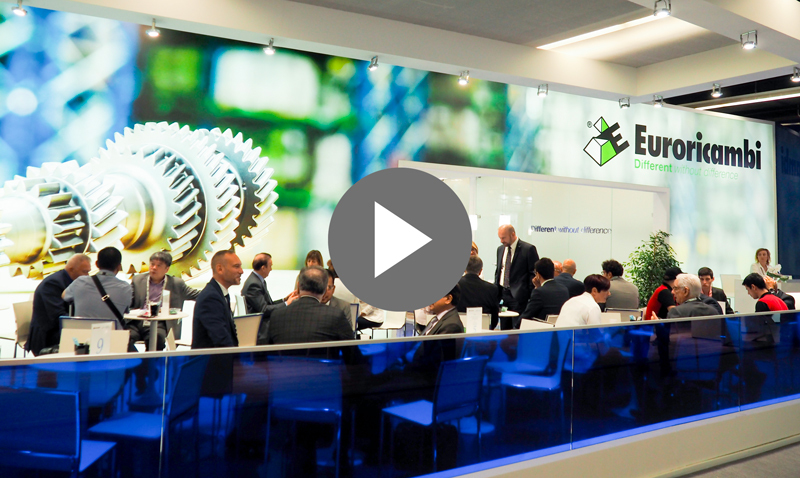 We recommend you to enter in the Reserved Area to have a look at our new products. 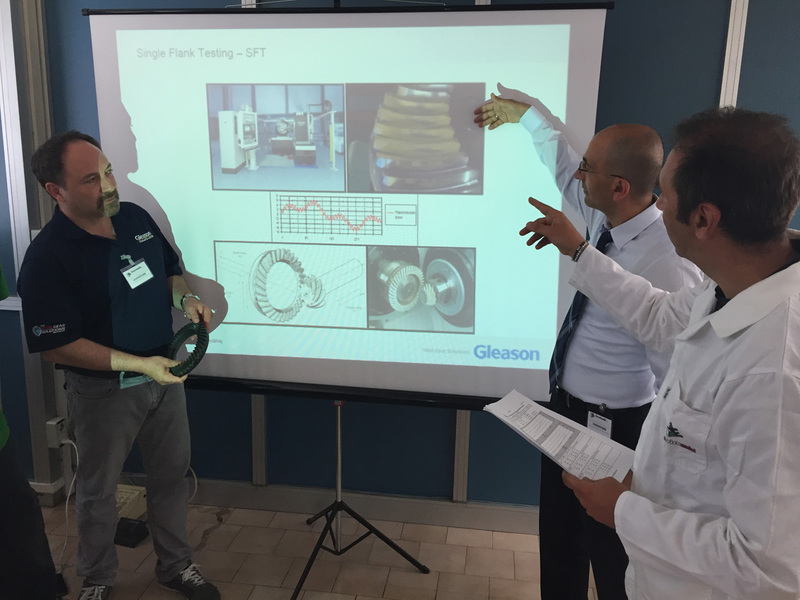 On June 2017 Euroricambi hosted a Gleason course aimed at analyzing the results obtained from the Single Flank Tester (SFT - Gleason 600 HTT) to develop, achieve and maintain the highest transmission quality levels of crown wheel & pinion. 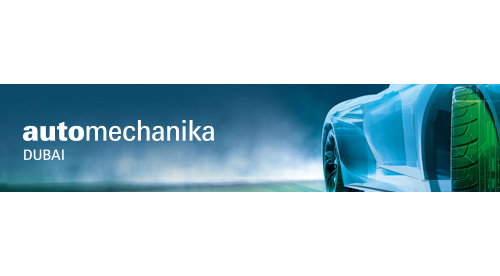 Another successful edition of Automechanika Dubai has just ended. 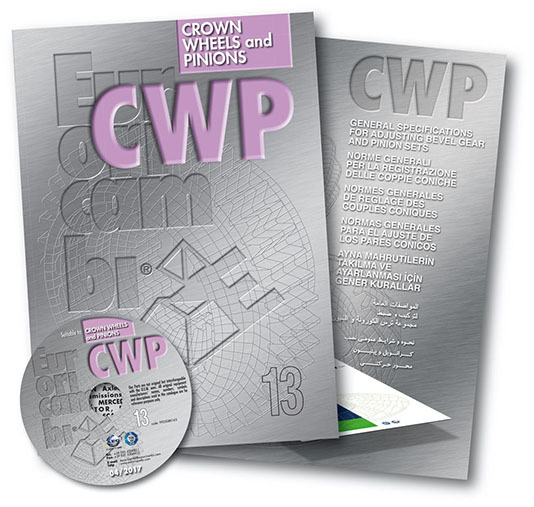 We are glad to inform you that the new edition of our Catalogue CWP (Crown Wheels and Pinions) has just been completed. 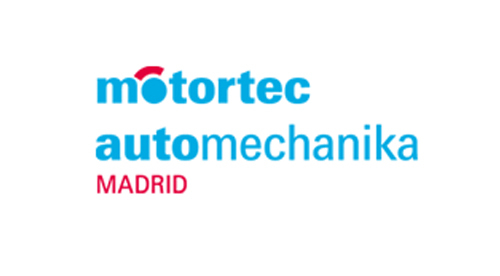 We recommend you to enter in the Reserved Area to have a look at our new products. 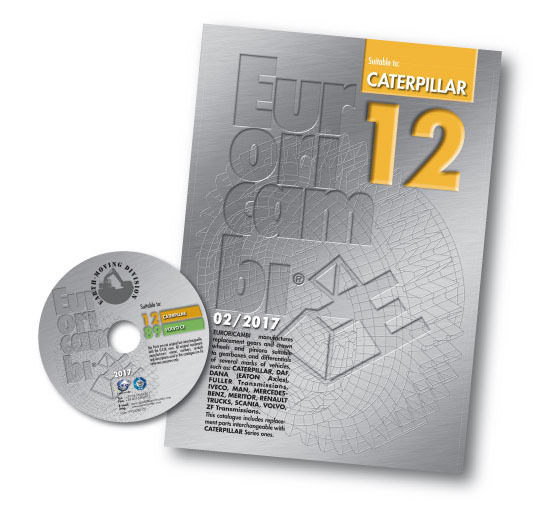 We are glad to inform you that the new edition of our Catalogue 12 (suitable to Caterpillar) has just been completed. 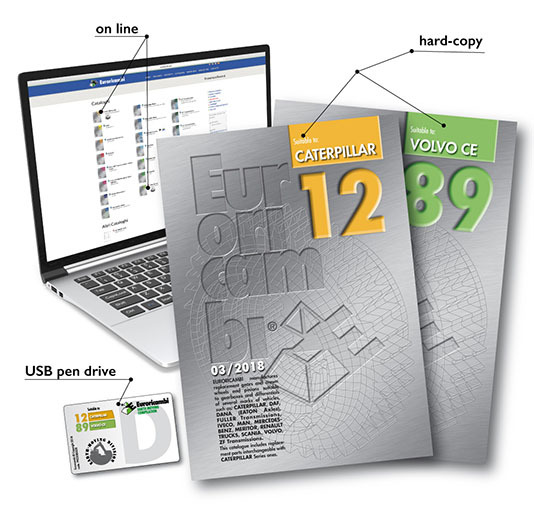 We recommend you to enter in the Reserved Area to have a look at our new products. 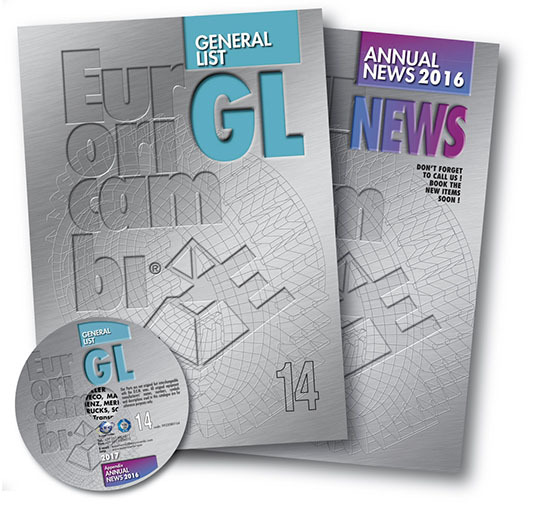 We are glad to inform you that the new editions of our GL 2017 and of our ANNUAL NEWS 2016 have just been published. 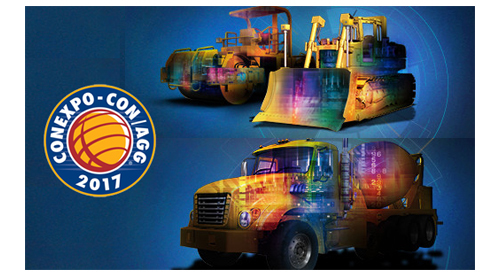 We are glad to inform you that our NEW FREE APP is now available to download! 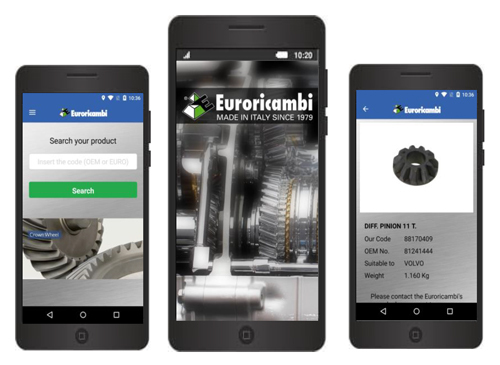 From now on, it will be easier for you to discover our product range, anytime and everywhere, directly on your smartphone or tablet!